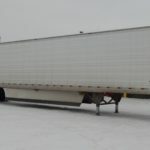 Your Source for Trail King Trailers - Kingpin Trailers LTD. Kingpin Trailers is proud to be the exclusive dealer for Trail King Trailers in Alberta and Lower Mainland British Columbia! Trail King units are built to withstand the demands of daily transport and towing, along with environmental stressors year round. Each unit is designed to be easily serviceable and minimize service demands (with regular use). Trail King offers customized options in all sizes. All models feature several safety options and applications. 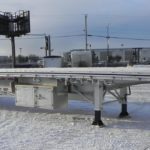 In addition, Trail King has service centres all across North America, making regular service and maintenance convenient. 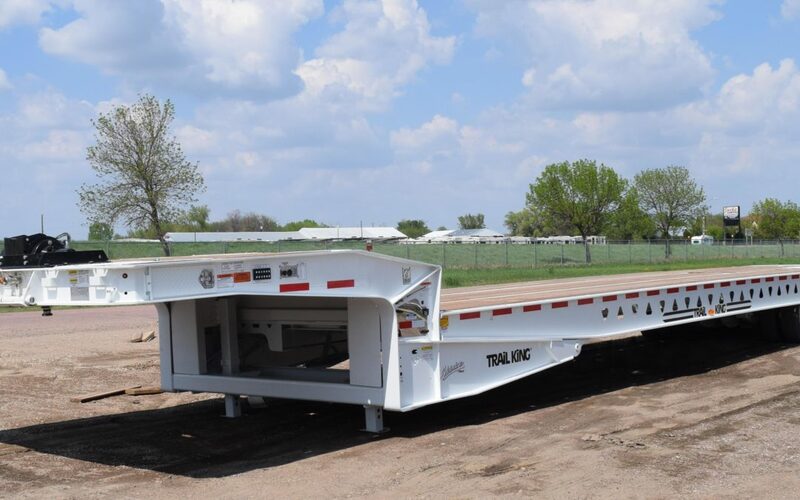 Learn more about Trail King trailers, along with the rest of our vast inventory by contacting our team today!